Nestling quietly on the eastern shore of Loch Tay, is the beautiful conservation village of Kenmore. Dating from the 16th century, Scotland’s most picturesque village is surrounded by spectacular scenery amidst the mountains, lochs and glens of Highland Perthshire. Just across the bridge from Kenmore lies the Mains of Taymouth Village, beautifully situated on the banks of the River Tay amidst its own private and tranquil grounds. The estate is surrounded by natural beauty and wildlife while giving access to explore and enjoy the many aspects of the local area, creating the perfect place to escape and relax. Centrally situated - 1 hour 45 minutes from Glasgow and Edinburgh, Dundee 1 hour from Dundee, 45 minutes from Perth. With the fabulous Mains of Taymouth Courtyard - complete with restaurant, brasserie / bar and high quality retail shop with delicatessen, right on your doorstep. The ideal area for all outdoor pursuits amidst Highland Perthshire’s finest scenery. 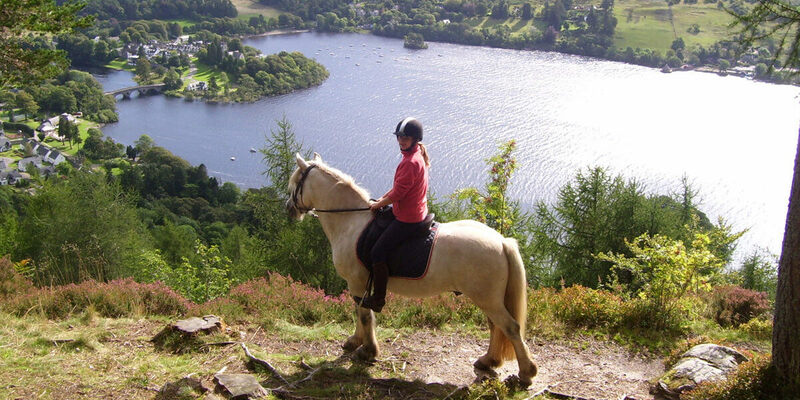 Activity and adventure holidays and breaks in Scotland par excellence - with world class River Tay and Loch Tay fishing, watersports, horseriding and adventure activities in particular all adjacent - and sensational walking of all grades. Getting to Kenmore is easy, being the “Heart of Scotland” and it is close to the well known towns of Aberfeldy and Pitlochry. Pitlochry has a good bus service and railway station with regular bus/train connections to Aberfeldy as well as to Perth, Edinburgh, Glasgow and Inverness - with frequent daily services from Glasgow and Edinburgh Airports (1 hours 45 minutes) to all London airports. However, please note that we strongly advise you not to follow directions after leaving Crieff which require you to turn left in the village of Amulree. This brings you onto an unclassified single track hill road which can be extremely hazardous in poor weather conditions. Instead, continue past Amulree on the A822 signposted to Aberfeldy. When you enter Aberfeldy, turn left at the traffic lights and the village of Kenmore is six miles on. Luxury timber Lodge Holiday homes with magnificent views and on a large, private plot with garden, parking, deck and patio. A home that you can use all year round. Our highland lodges have the all mod cons that you would expect of a luxury modern house and can be adapted to your own requirements. Our holiday homes here in Kenmore are the perfect choice for people who want to make the most of their leisure time, whilst enjoying all of life's little comforts. Our holiday homes are built with quality, style and comfort in mind, providing the perfect place in which to relax and enjoy our wonderful area.